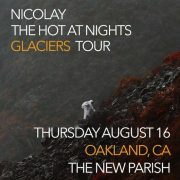 Nicolay & The Hot At Nights will be kicking off August on the road. 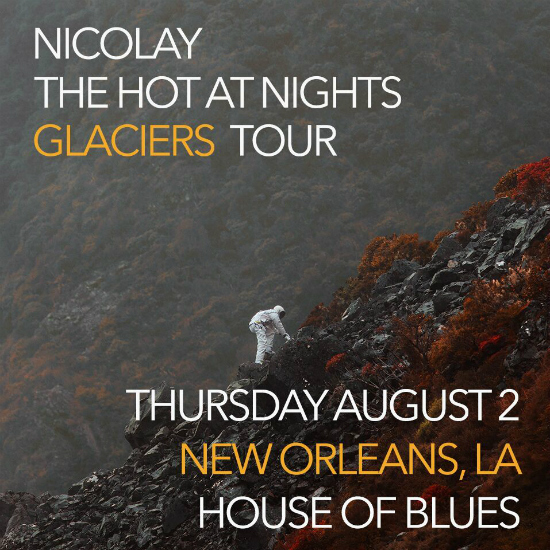 The collective will pick their Glaciers Tour back up in New Orleans on Thursday, August 2nd at the House of Blues New Orleans. 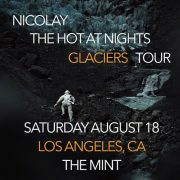 Nic and THAN will perform songs from their debut album Glaciers, released earlier this year, and Shibuya Sessions, their 2011 EP, during this intimate, instrumental show. 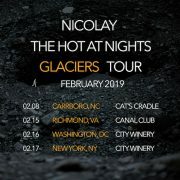 Tickets to catch Nicolay & The Hot At Nights when they swing through New Orleans on the Glacier Tour are for sale now from Ticketmaster. 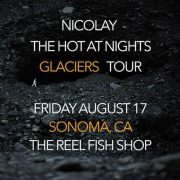 If you're in NOLA and want to attend, we suggest buying your tickets now to guarantee that you don't miss a beat. 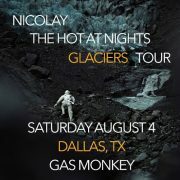 Our +FE Music family has also given us a pair of tickets that we're in turn giving away to one lucky New Orleans Bouncer. 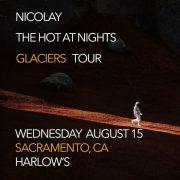 If you'd like that yo be you, then enter to win now on the next page.